Laros Foundation Launches Wikipedia Page — R.K. Laros Foundation Inc. The R.K.Laros Foundation is proud to announce the establishment of the R.K.Laros Wikipedia page as of 3.18.19. 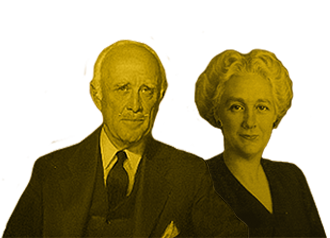 Authored by great granddaughter Elizabeth Shimer Bowers the Wikipedia page shares the story of R.K. and Helen Laros, the Laros Corporation, the Laros family and their philanthropy.